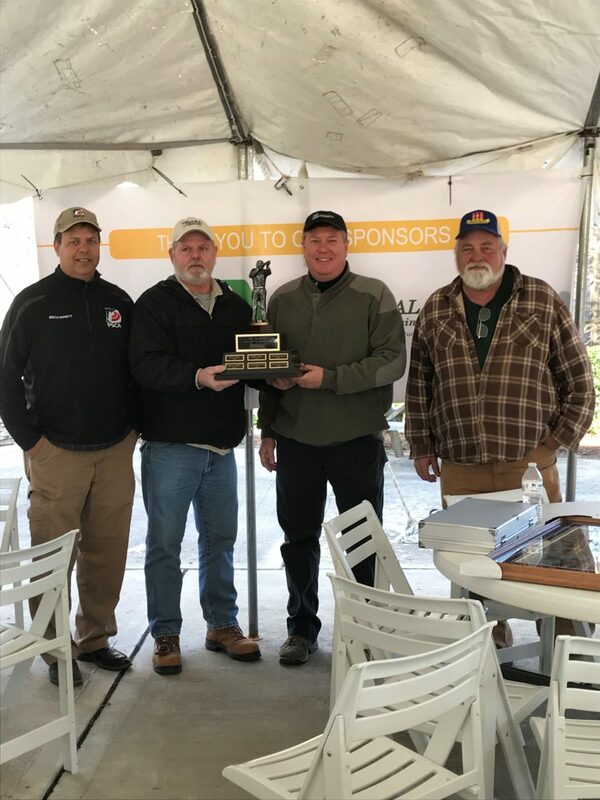 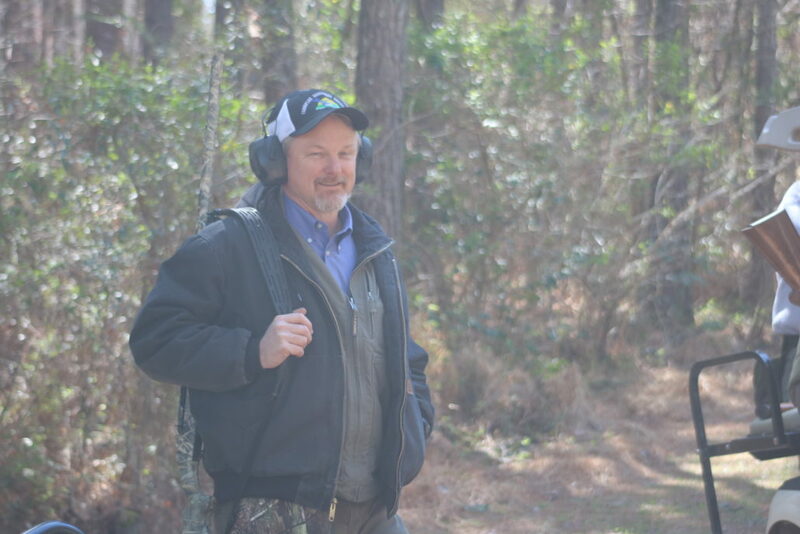 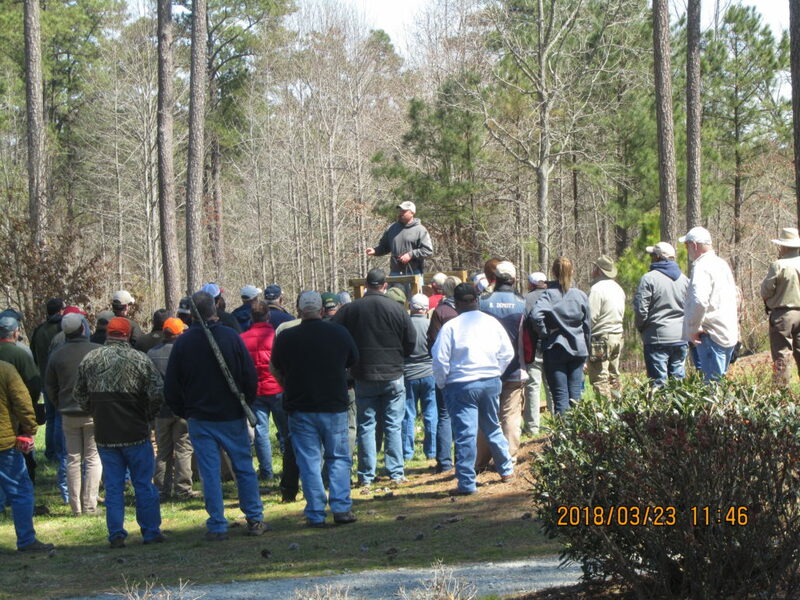 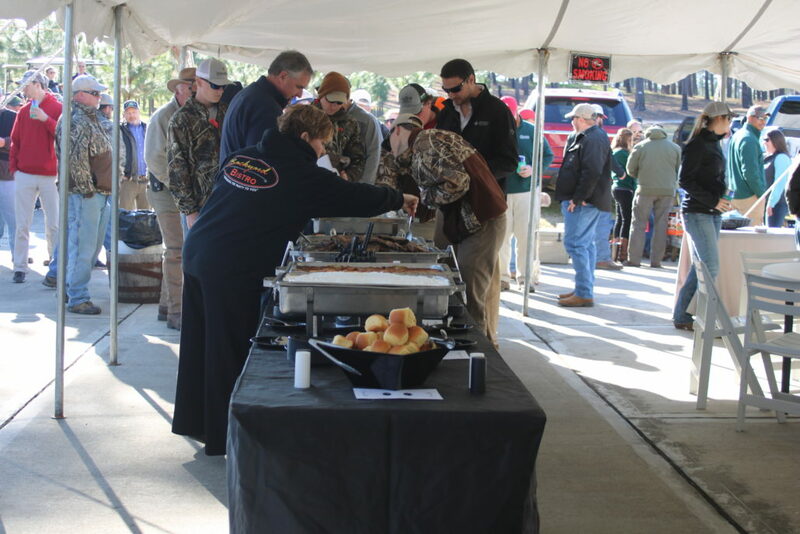 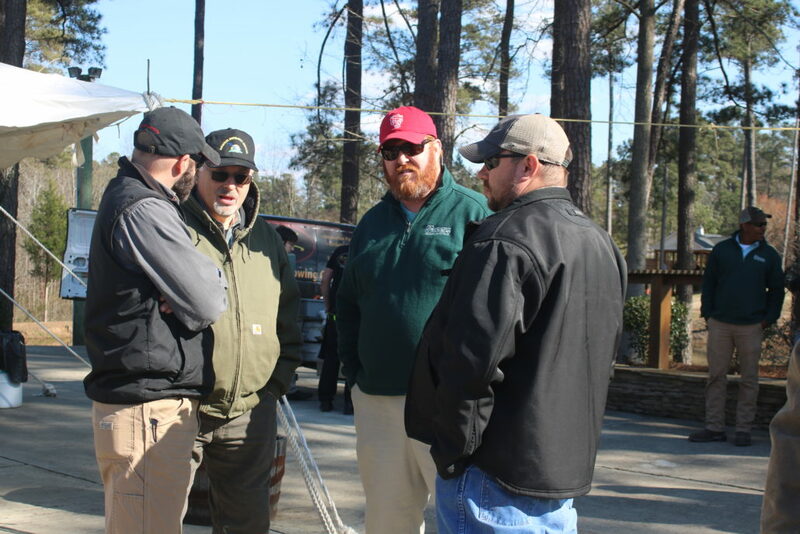 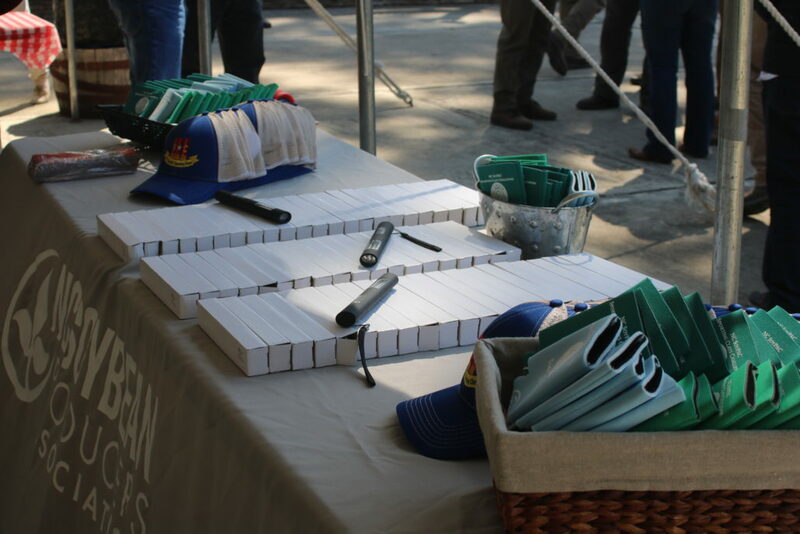 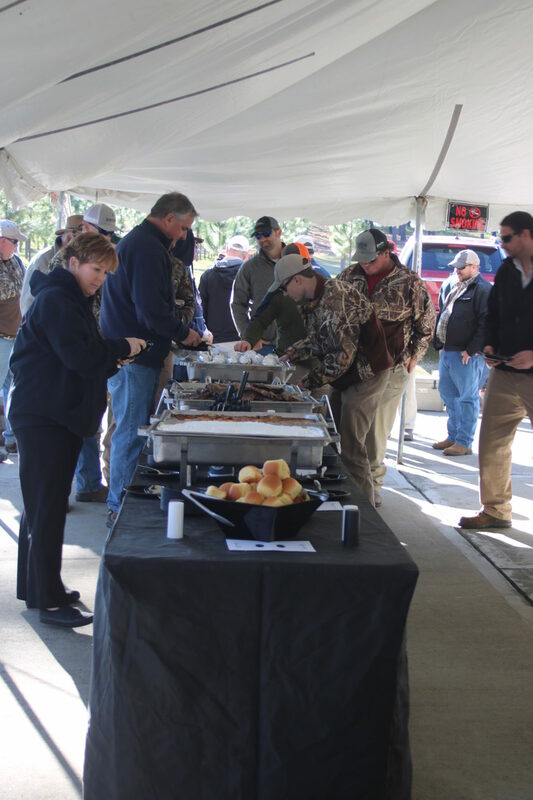 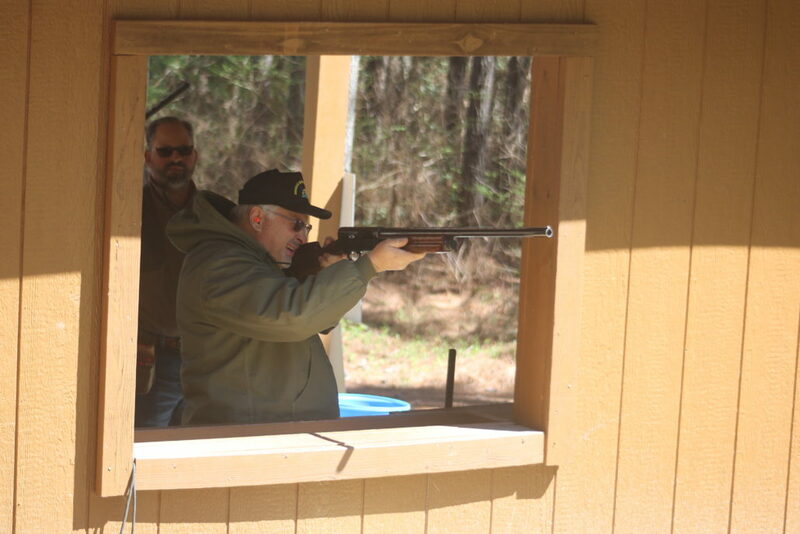 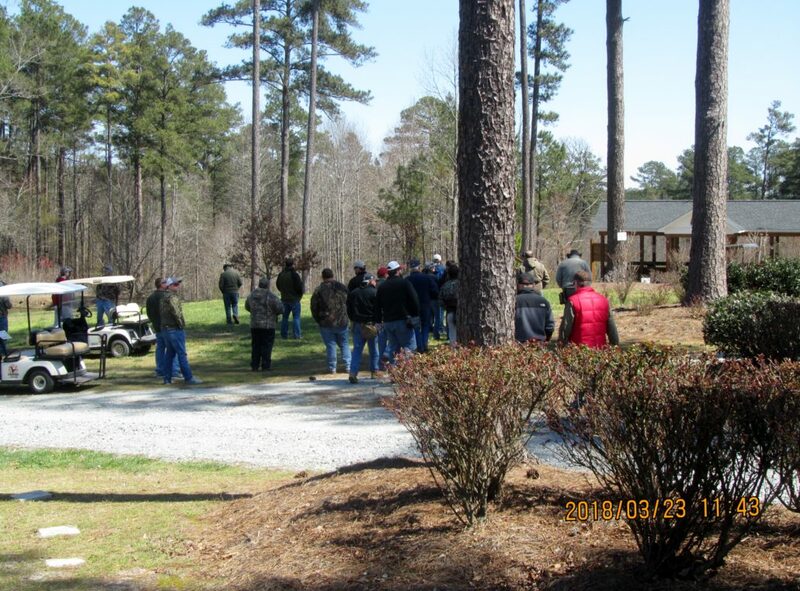 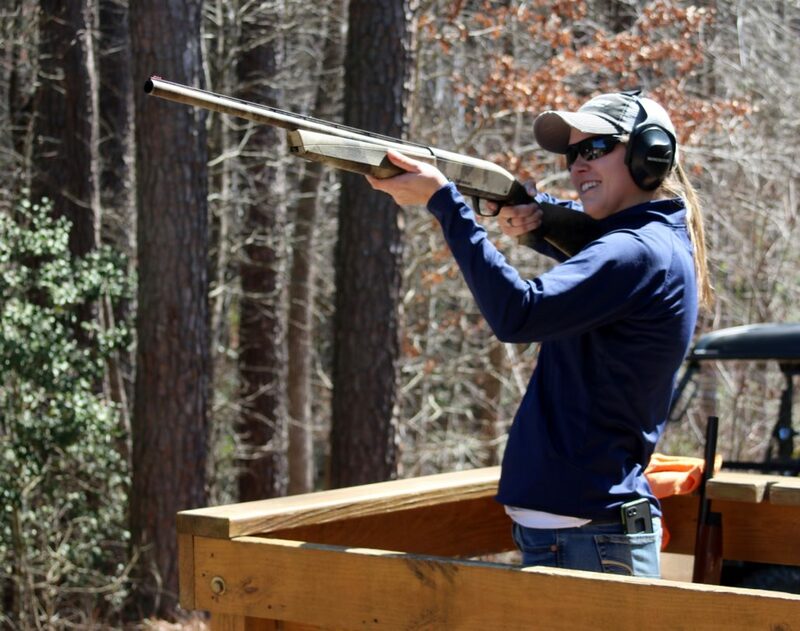 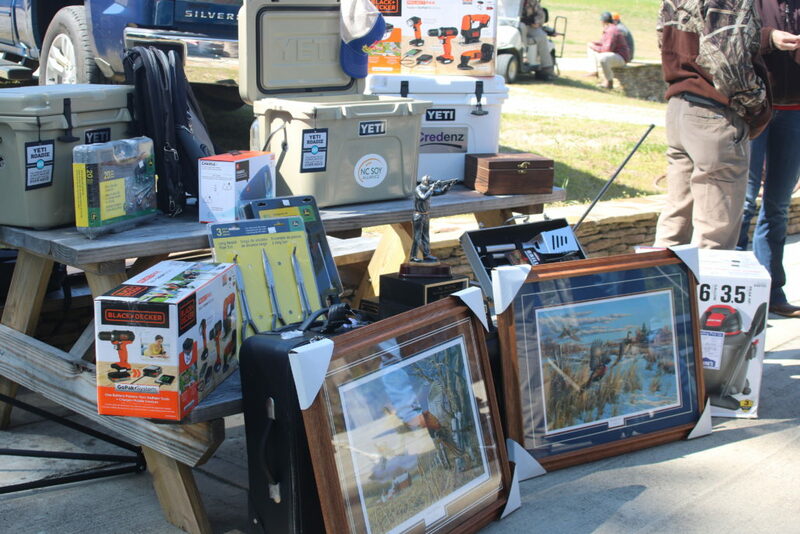 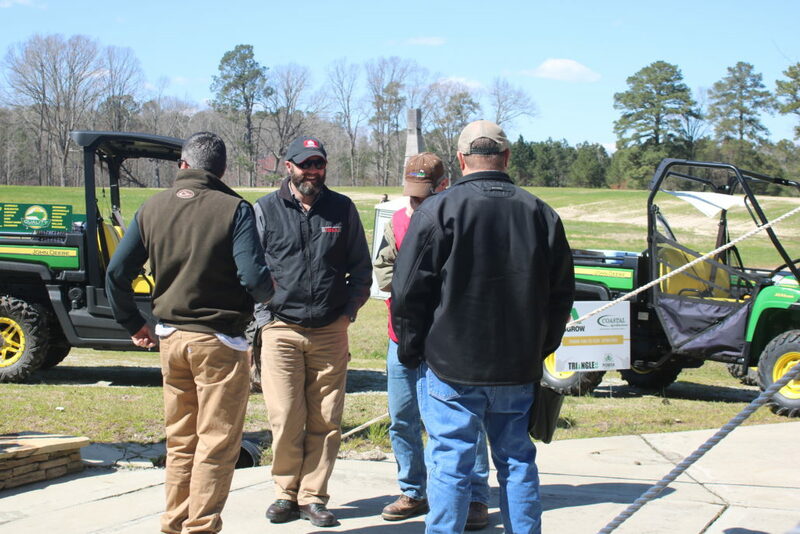 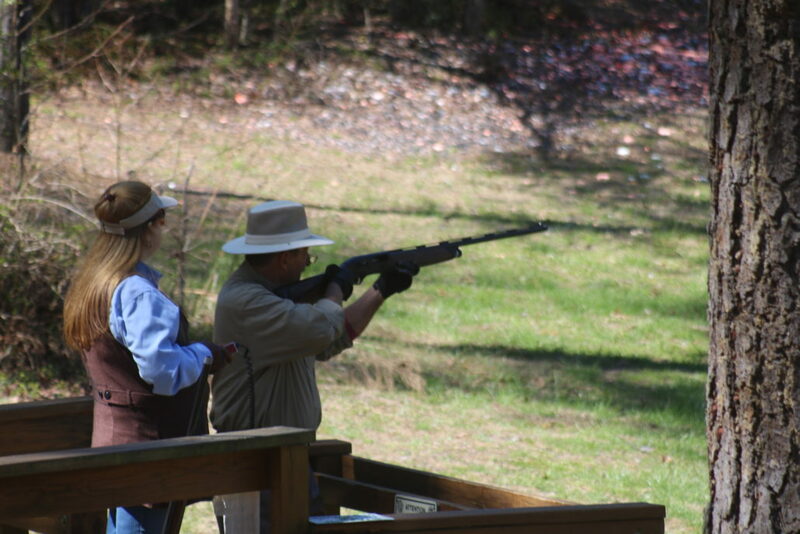 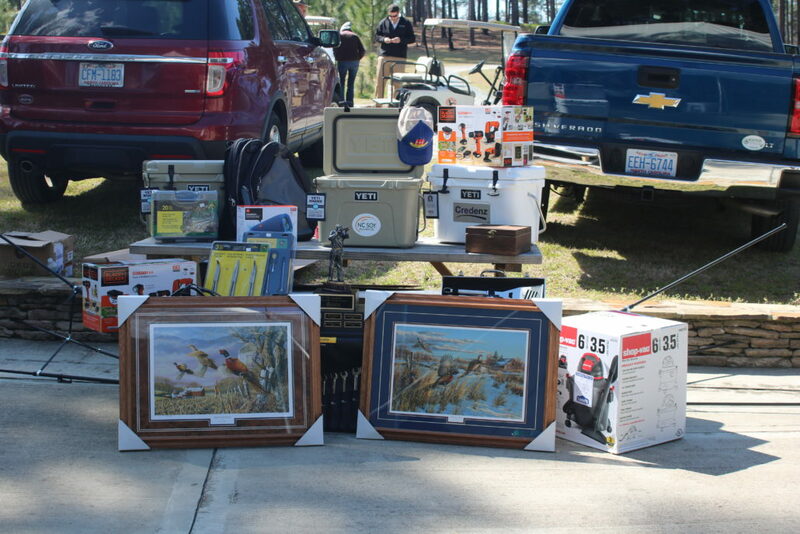 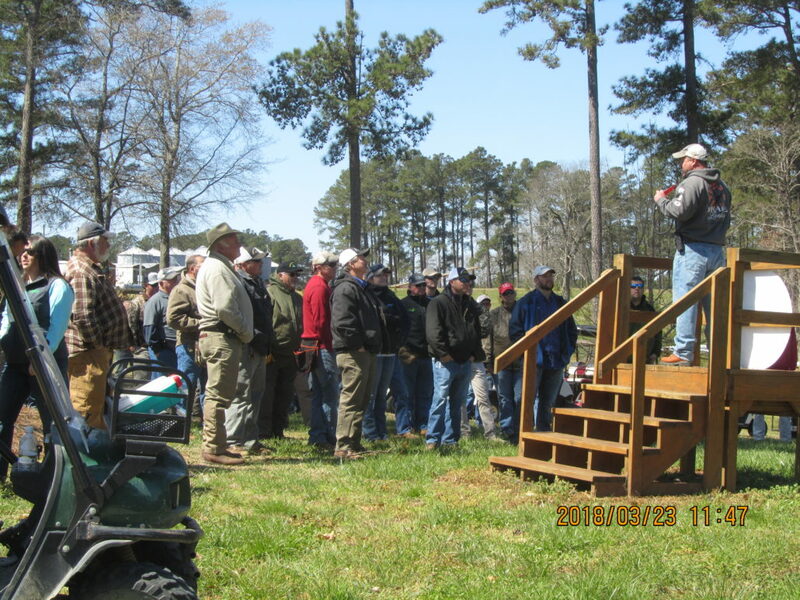 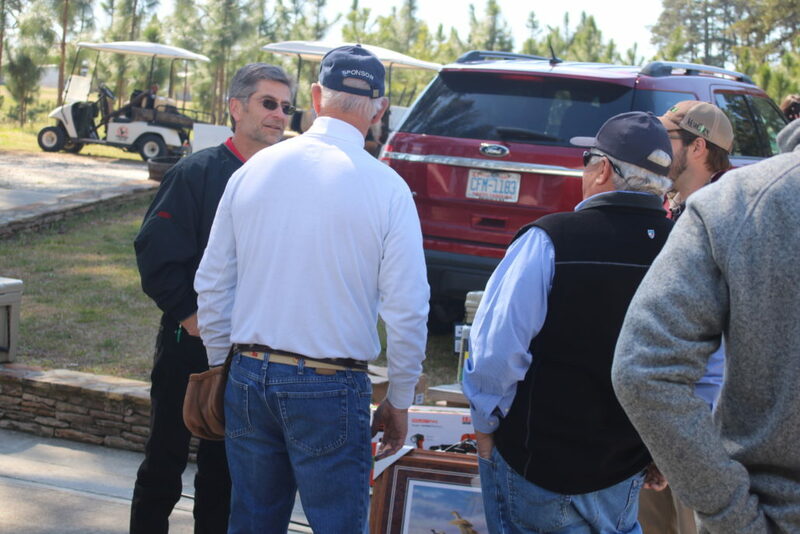 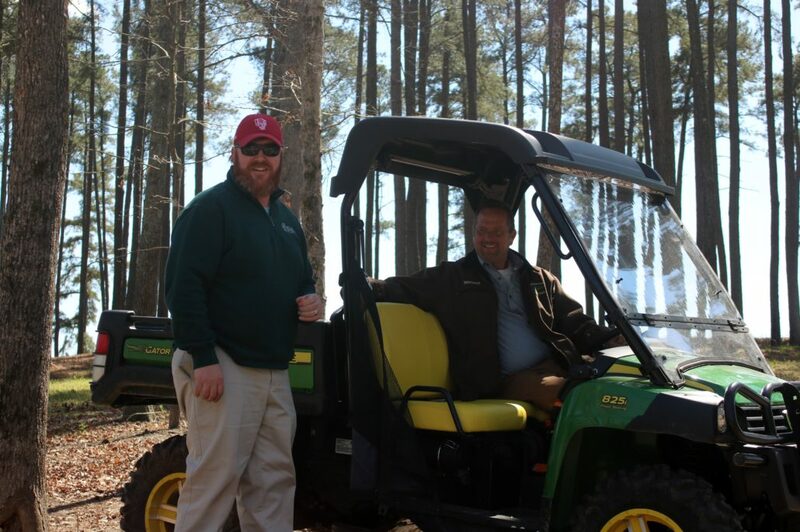 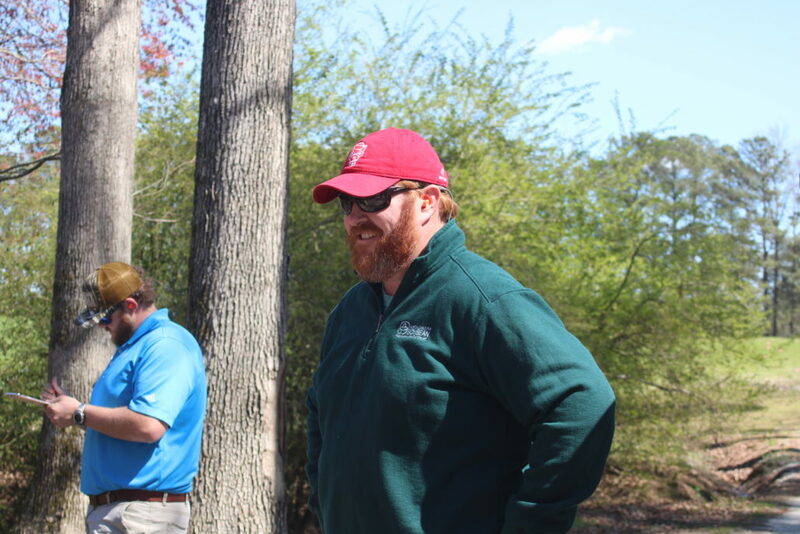 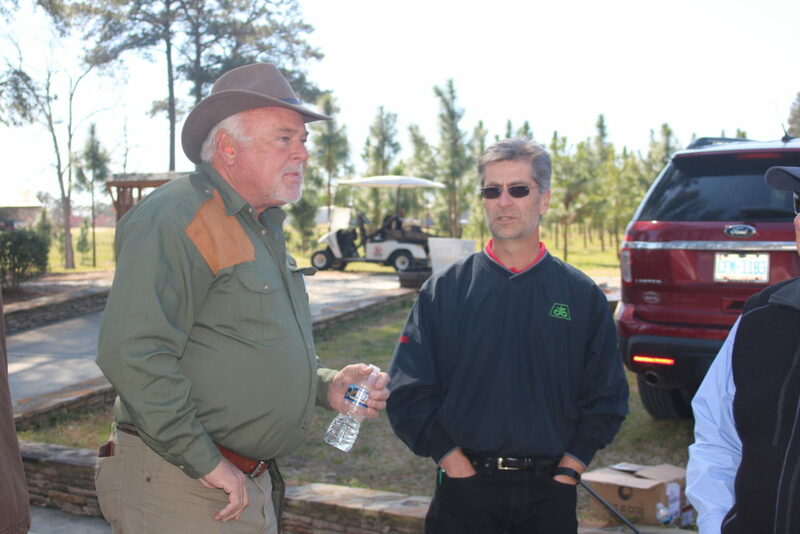 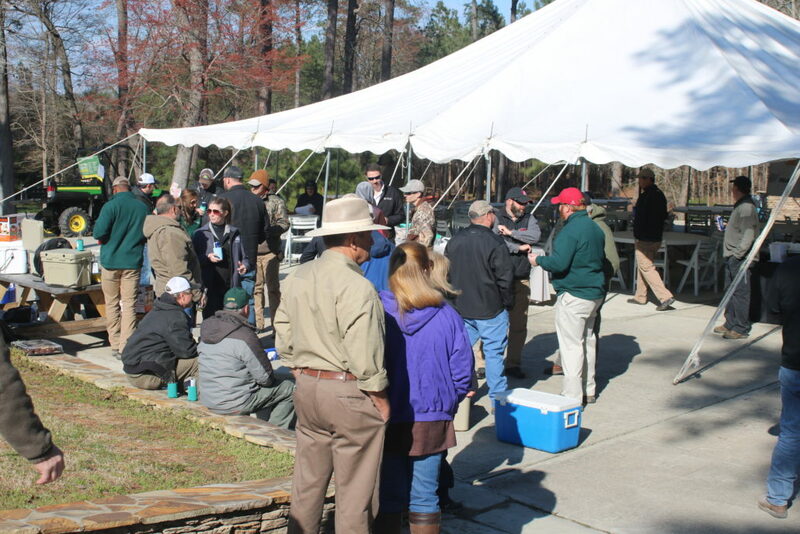 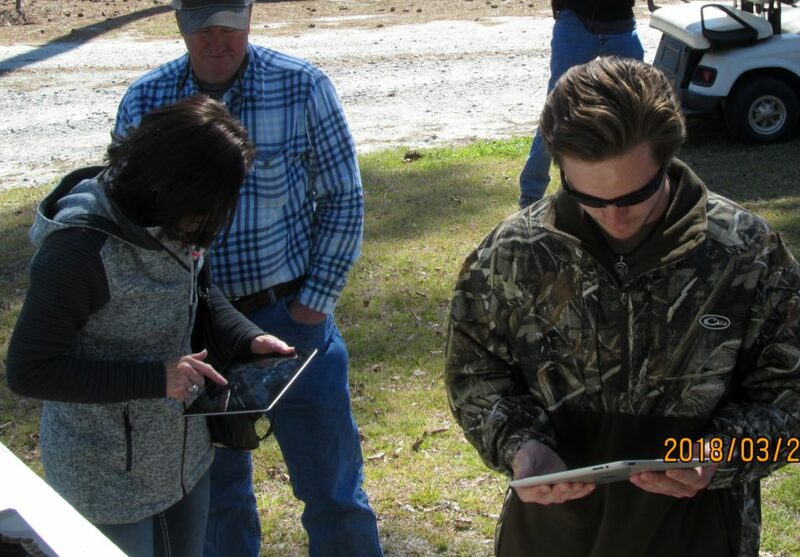 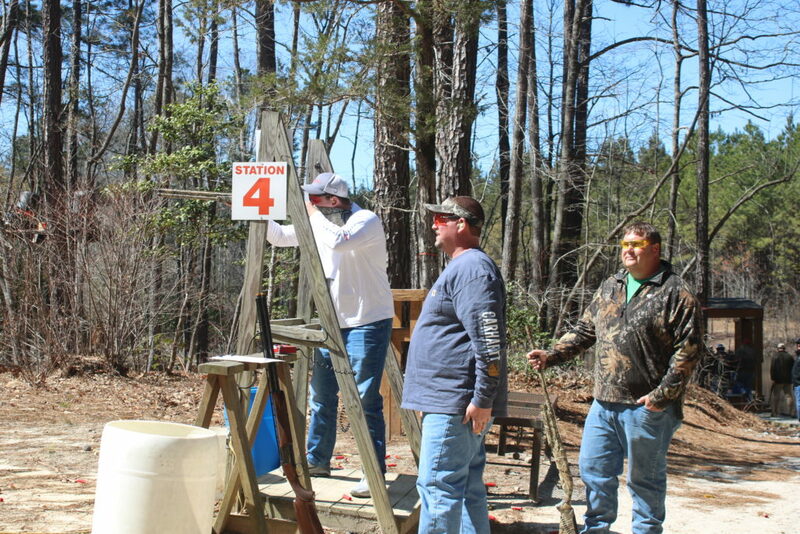 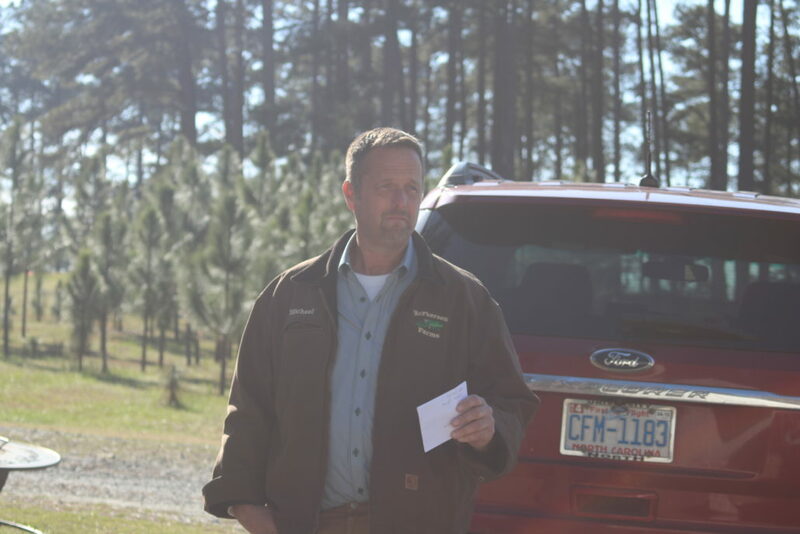 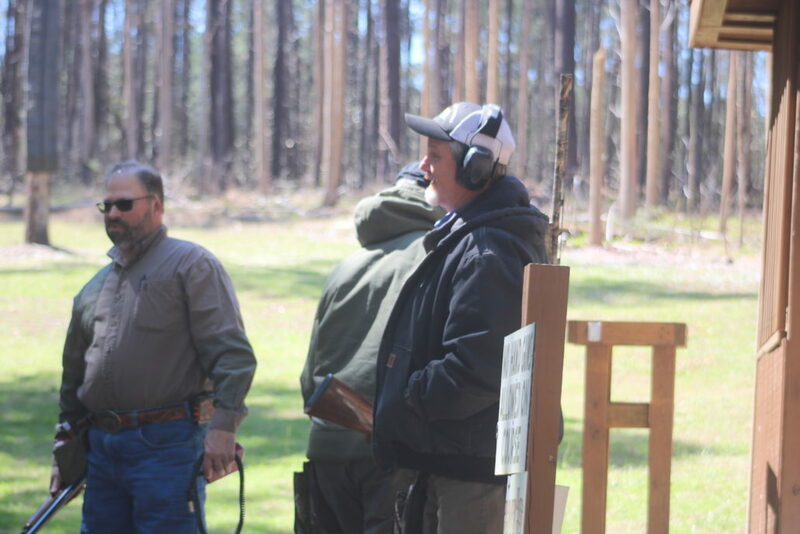 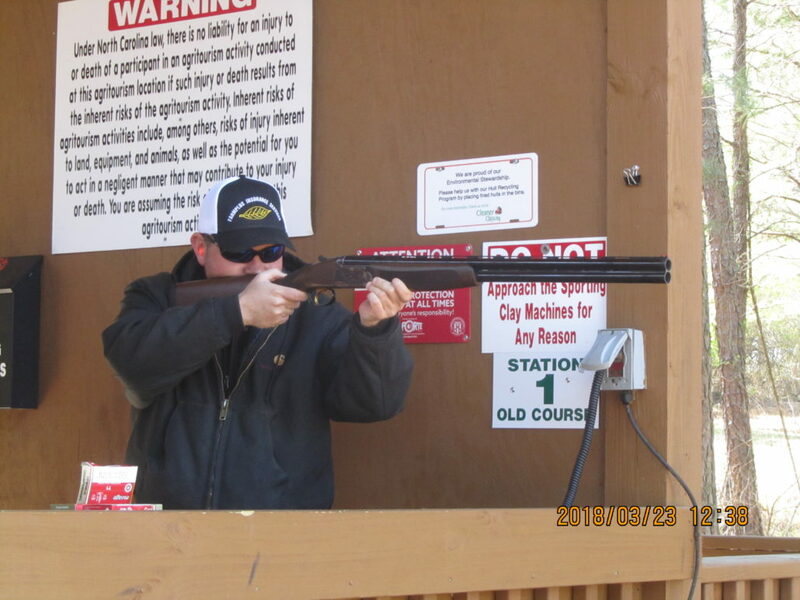 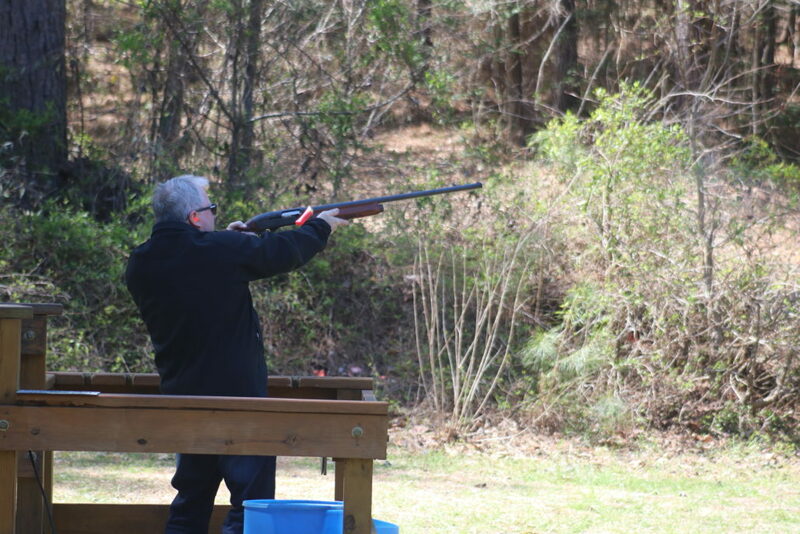 The NC SoyPAC held their annual Sporting Clays Challenge last Friday, March 23, 2018. 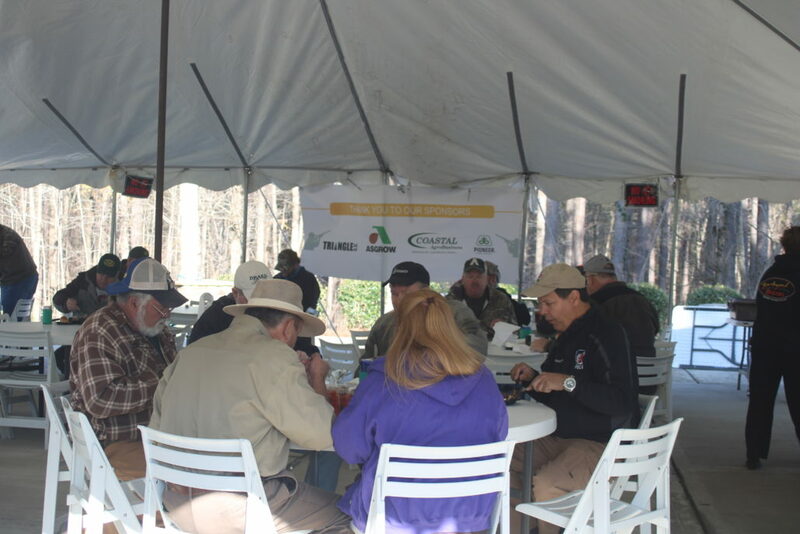 This year’s tournament featured a change in the schedule, moving the usual start time from 10:00 am to 1:00 pm. 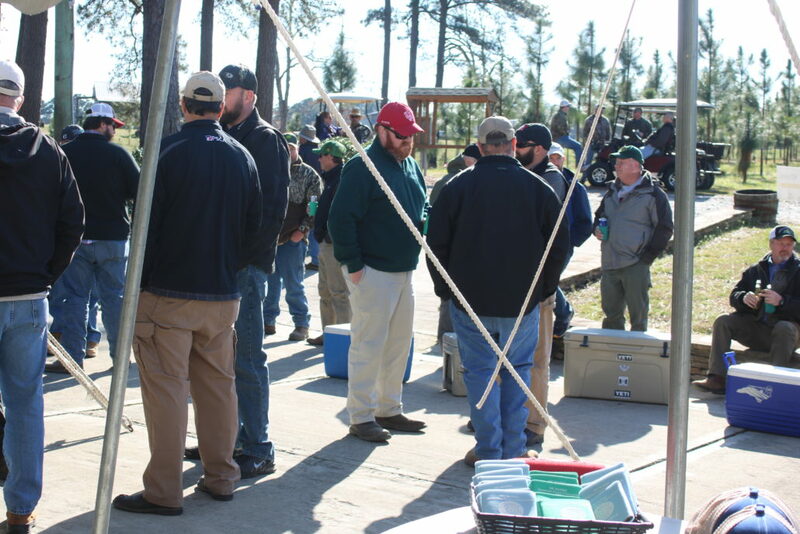 Participants were treated to two rounds of shooting and a steak dinner at the end of the day, also a new edition to this year’s tournament. 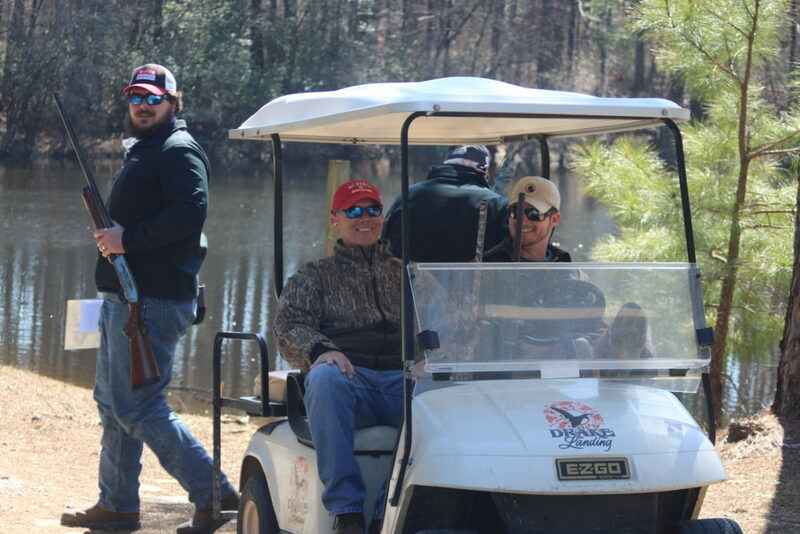 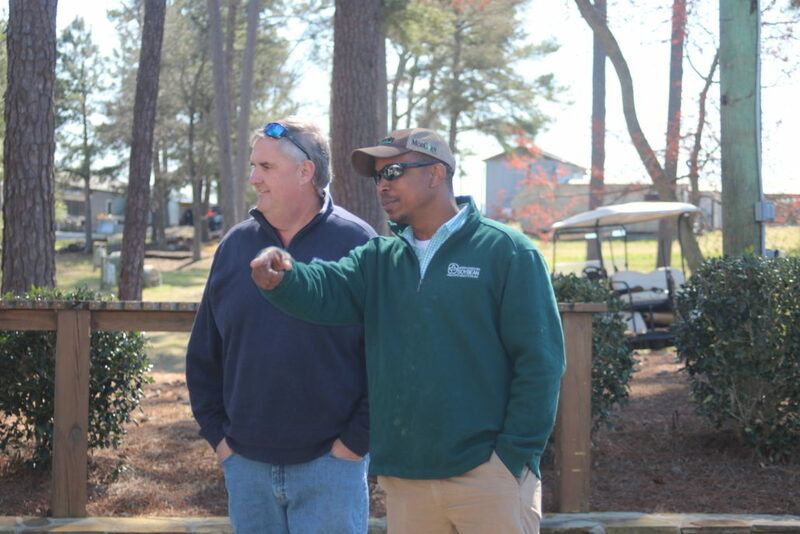 Heyward Owens from the Coastal Agrobusiness team came in as the top shooter with a score of 86 and was followed closely by a score of 85 from Phil Gregory. 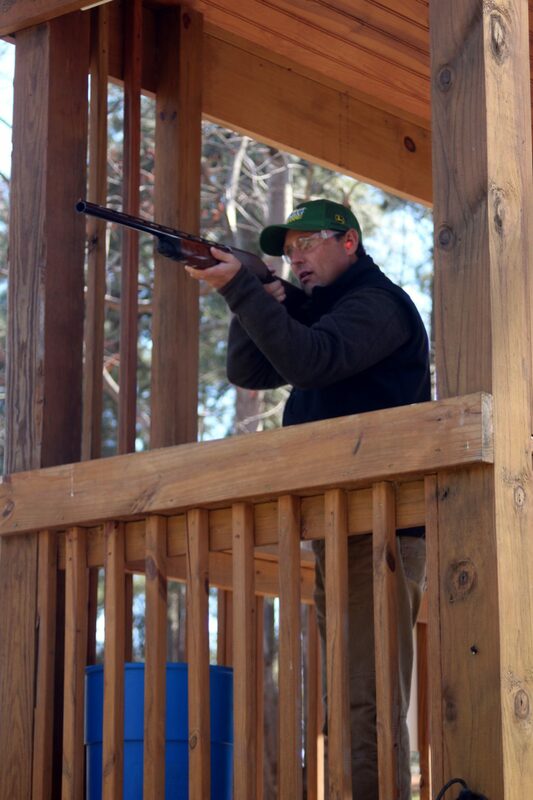 Strickland I was the top shooting team coming in at 320! 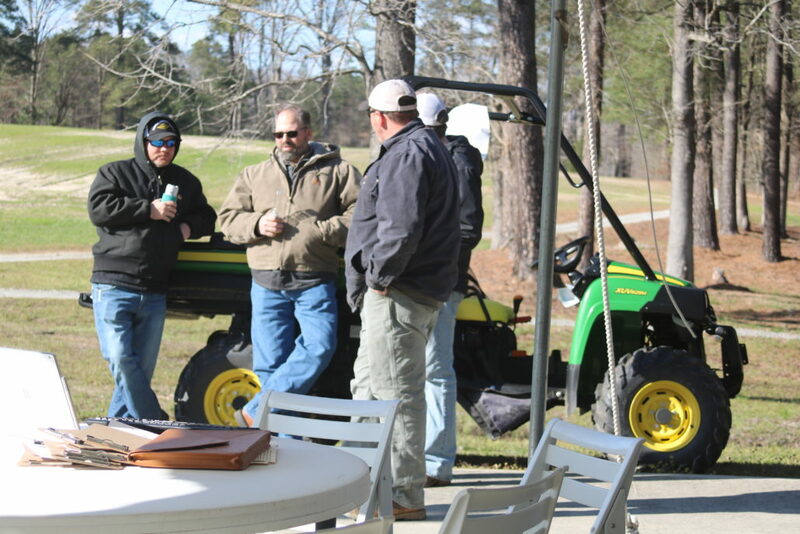 The team members included Phil Gregory, David Lesley, Brian Demonte & Dan Christopherson. Team McPherson came in second with a score of 282 and the team members consisted of Mike Pittard, Drew Pittard, Mickey Smith & Lonnie Campbell. 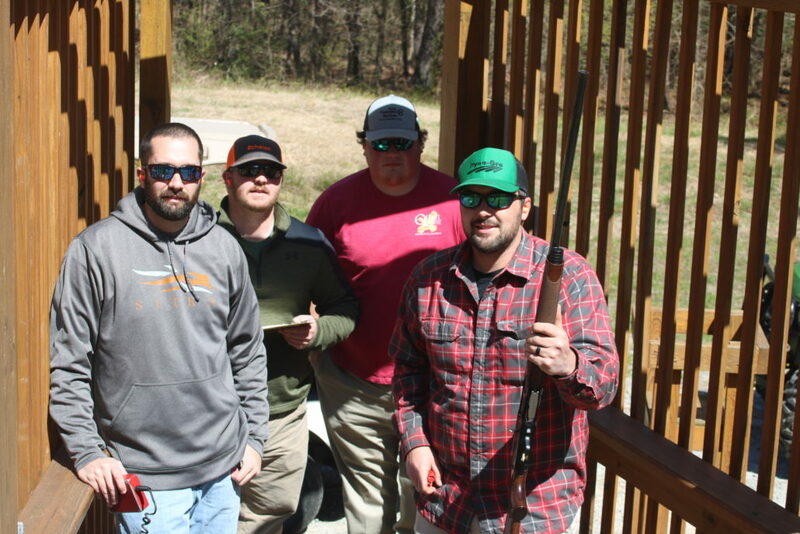 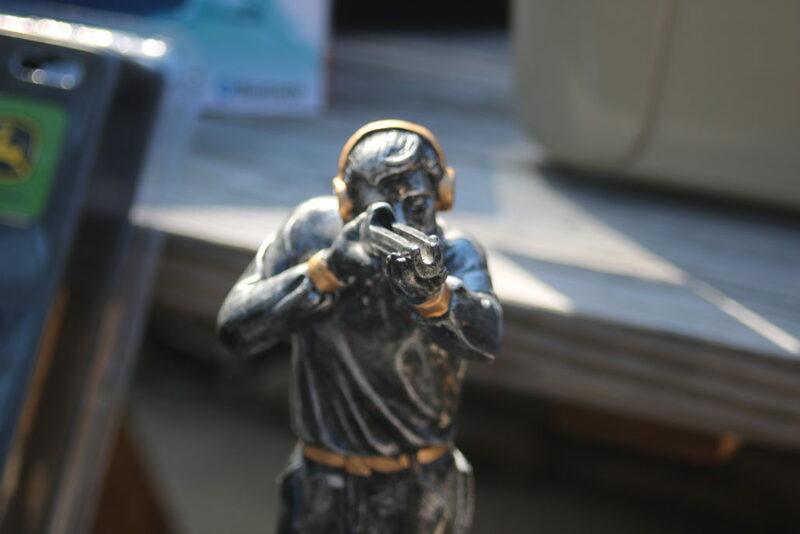 Congratulations to the winners for a great day of shooting! 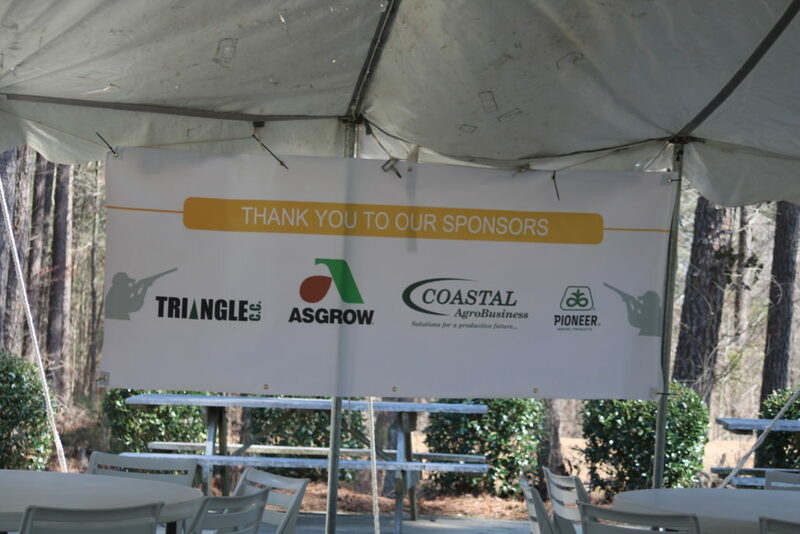 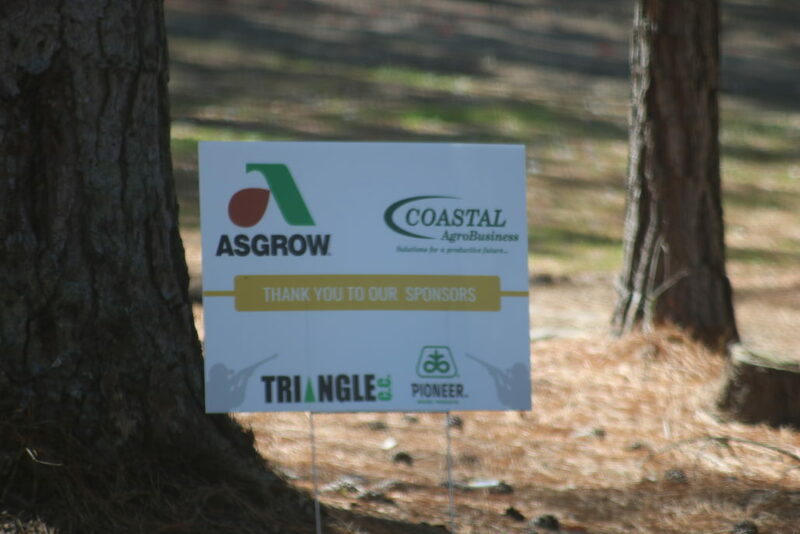 As always, thank you to our sponsors Asgrow, Coastal Agrobusiness, Triangle Chemical & Pioneer. 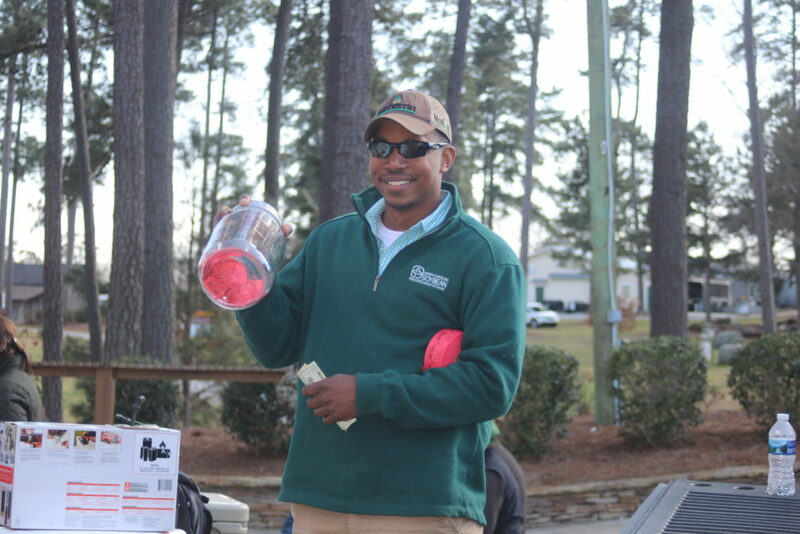 Their support in this event helped us create a fun packed day for everyone that went off without a hitch! 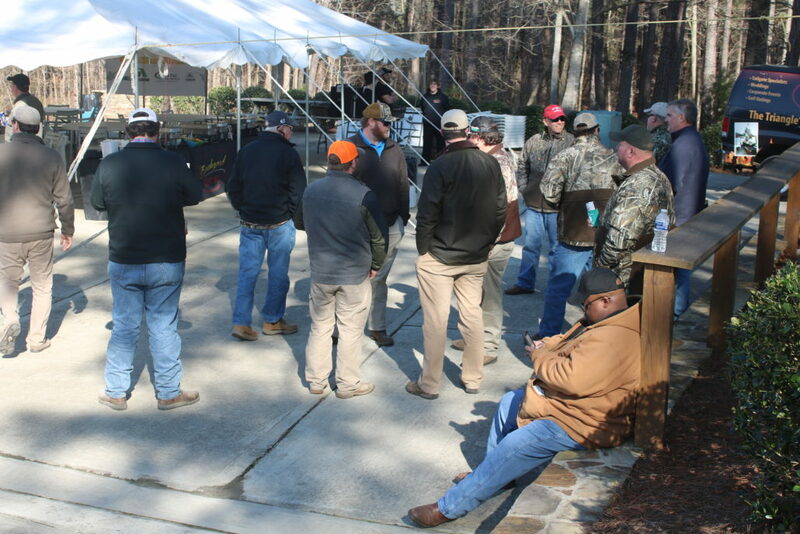 Thank you to everyone who came out for the day, whether it was to participate or to hang out, we always enjoy seeing all of you out there. 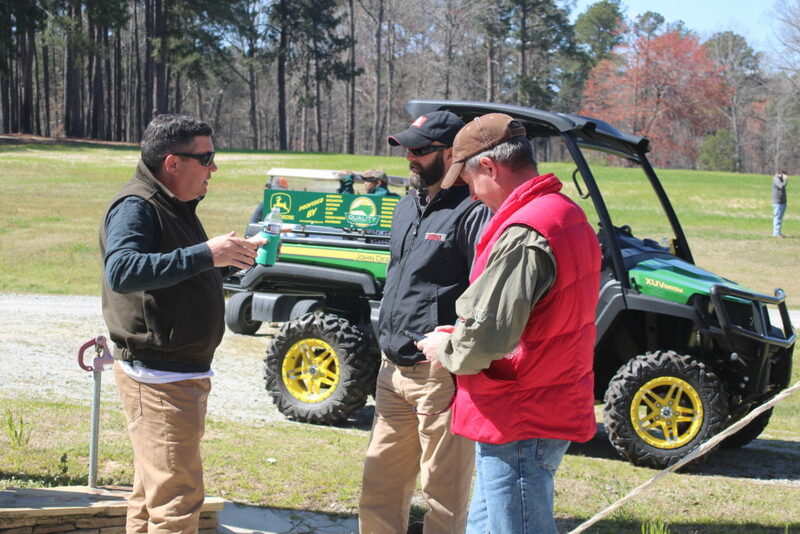 Check back with us in early 2019 to find out more about our next tournament!